Rare Find. Location! Location! Location! 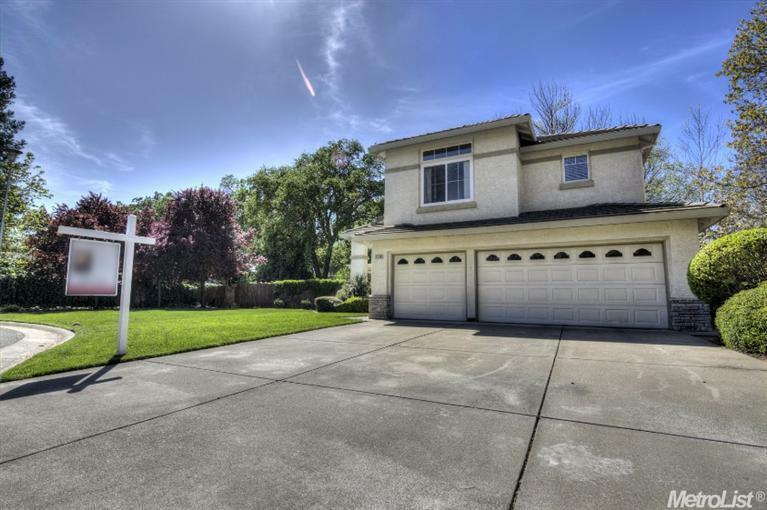 This beautiful home with pool is tucked away on a large culdesac in a safe sought after neighborhood. Homes very seldom come up for sale here. Seller has purchased another home and is highly motivated to sell quickly and has priced it accordingly. Hurry. This home won't last.